Allen and Heath ZED 60-14FX Mixer Flight Case 4.66666666666667 out of 5 based on 12 ratings. 12 user reviews. very good work, my sq5 fits very good! Up to Flightcase Warehouse usual great build quality, built over a week faster than quoted, fits mixer like a glove. Very pleased! First time I've used FCW and the service has been superb. Jase helped make sure I chose the right case. 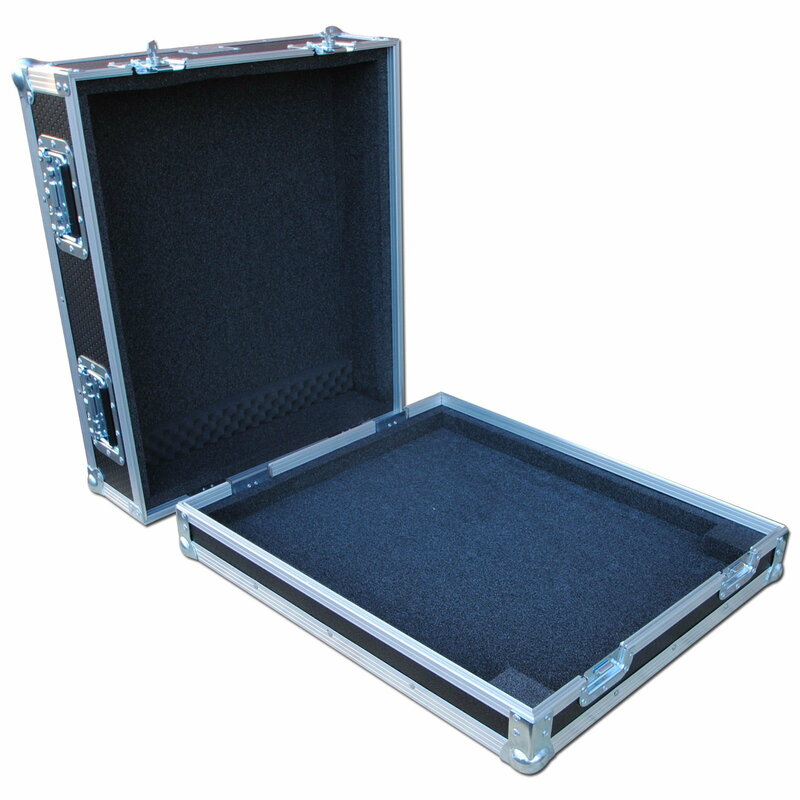 2 week turnaround for a custom flightcase of this quality at this price is ridiculous. Perfect fit and best build quality I've seen. Won't order from anywhere else again. It fits perfectly to the mixer. It's resistant and light as I wished. Nice price respect other similar products. Great fit and solid, will last forever!!!! Great product with great service. Built exactly within the 2 week turnaround predicted. Extremely solid product. Very pleased. Very good service and a cracking product. Far more cost effective than other suppliers. Ordered this and got this in no time at all! Brilliant. Fits perfectly and is rock solid! Will keep my gear safe! Top Notch! 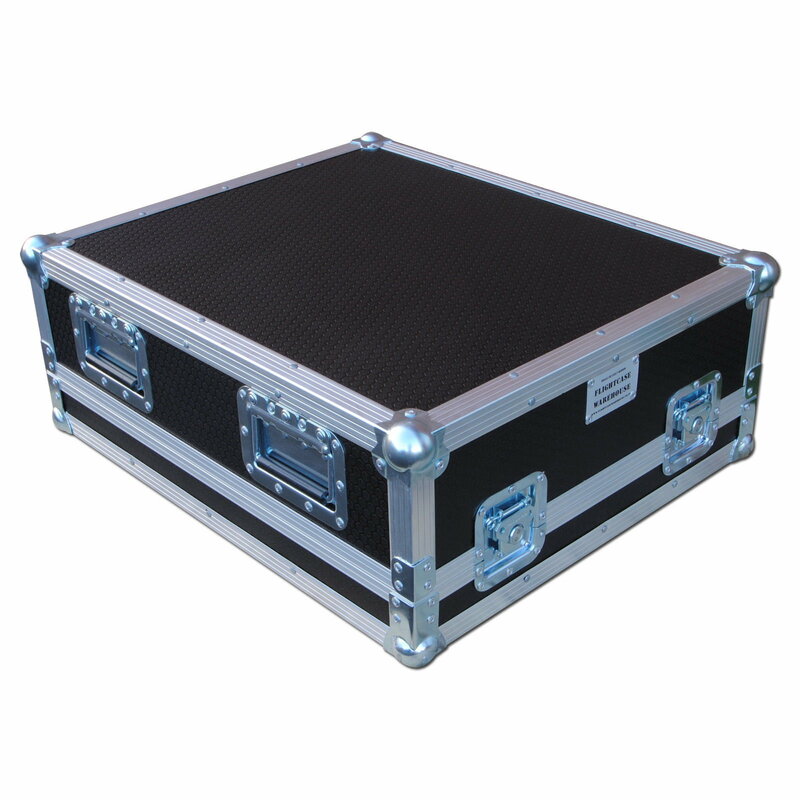 Excellent product, I have used Flightcase Warehouse on 3 occasions now, build quality and service exceptional. Absolutely spot on. Fits like a glove, with just the right amount of room at the back for cable space. Excellent build quality, great price. Totally recommend.